Michigan has a healthy crop of vintners, brewers, and distillers producing a wide selection of often locally sourced libations. If you’re a fan of wine, craft beer, or spirits, a visit to Lansing wineries, breweries and distilleries is sure to make your day. 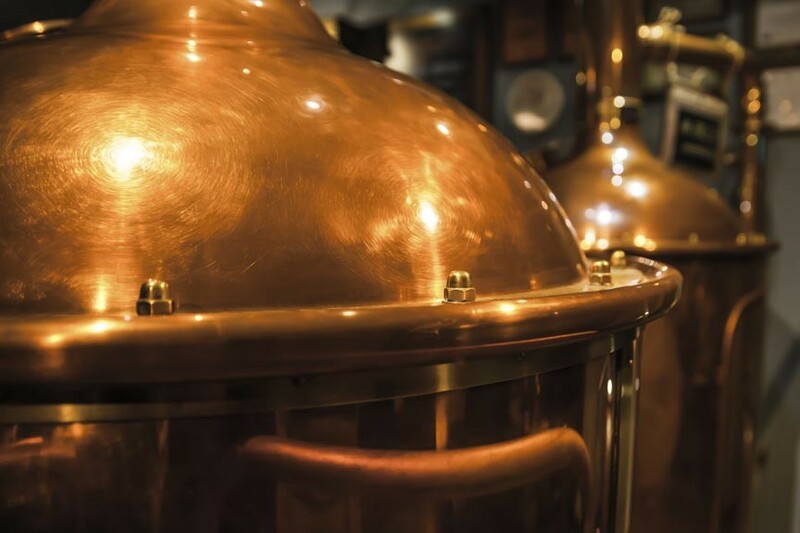 The explosion of microbreweries and distillers in the US this last decade mirrors the expansion of vineyards and wineries from decades past – an expansion that continues apace today. America’s palate for such things seems to expand yearly and why not? A revolution of locally produced and often locally sourced food and drink can only offer more in the way of regional flavor and color to our meals – a welcome alternative to mass produced fast-foods.